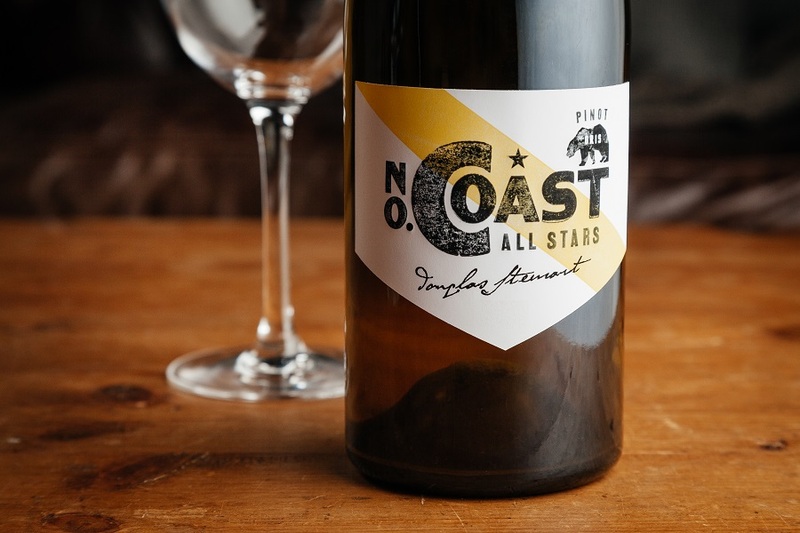 From winemaker Douglas Stewart comes a cold-climate Pinot Gris with bright aromas and flavors of fall fruits like Jonagold apple and Bosc pear contrasted with exotic tropical fruits like mango and starfruit. The finish is accented with a jolt of quinine minerality that gives the wine structure and focus. This is a complex, layered wine with fruit character, residual sugar, acidity and alcohol all in exquisite balance. Enjoy with creamy pasta or light seafood dishes.